rule the lake - WELCOME Get outside! 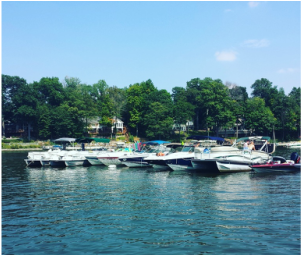 ﻿﻿﻿﻿﻿﻿﻿﻿﻿Welcome to Rule The Lake, a website dedicated to the lake life and providing you with all the resources you need to Rule The Lake! 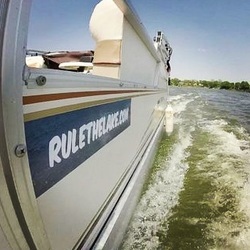 Rule The Lake is your one-stop-shop for all things lake related. We celebrate and embrace the fortunate opportunity we've been given to live and spend time on the lake, and want to create a space to bring the greater lake community together! We look forward to sharing this space with you and encourage your participation! 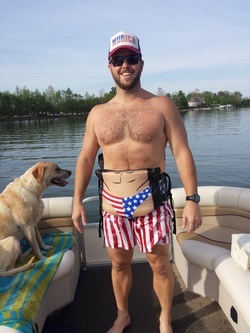 Click a link below and take a look around, leave a comment, get the newsletter, enter our King of the Month contest, find that piece of lake art your friends don't have, share your lake life experiences! 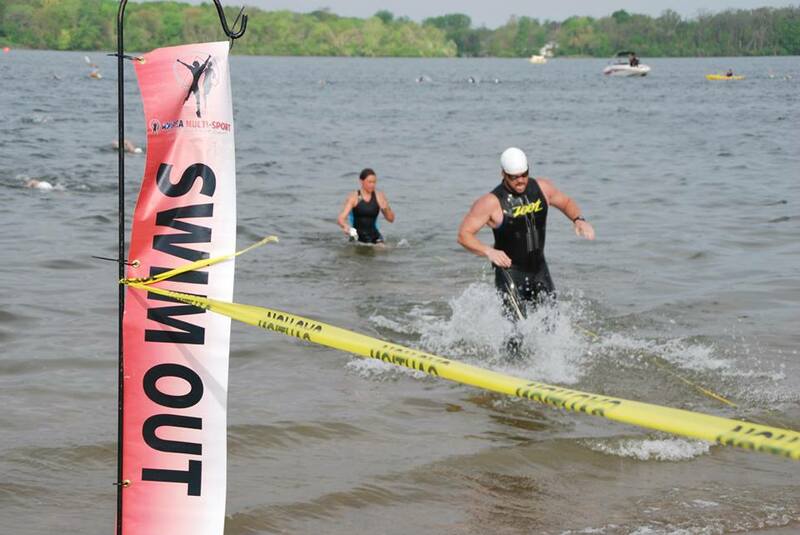 You can't Rule the lake without getting involved and we welcome and encourage your participation! 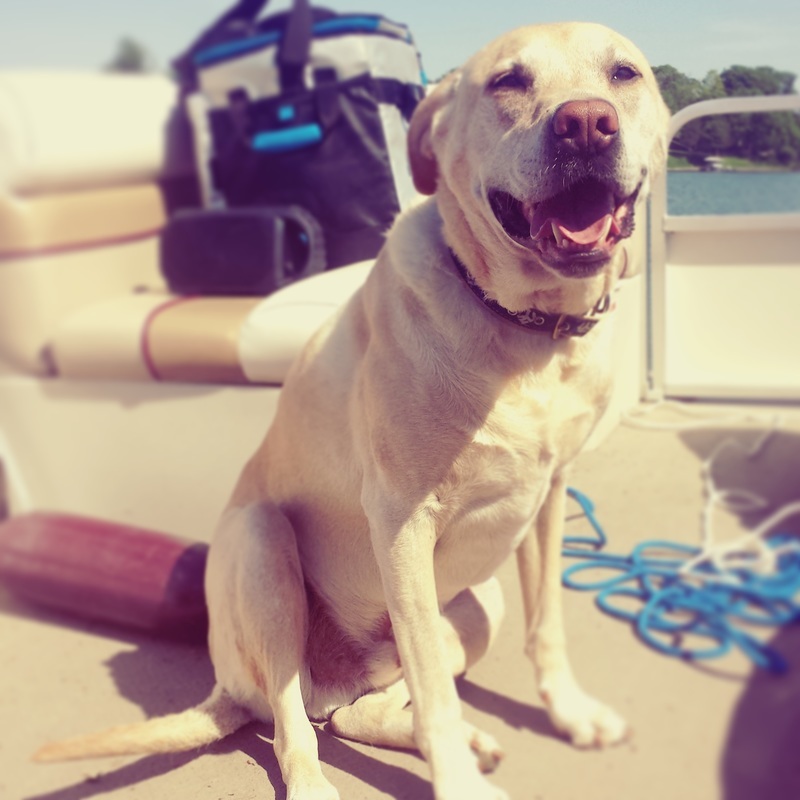 Celebrating Man's best friend with our Lake Dog of the Month. Submit your "big sweetie" and get a free Koozie! Think you Rule the Lake? Submit a photo and tell us why, and we'll send you a free Koozie! Check out the Lake Store for some of our favorite lake things that you need to Rule The Lake! 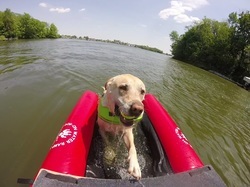 Boats & Floats is the page for our take on some of our favorite things for boating and floating! 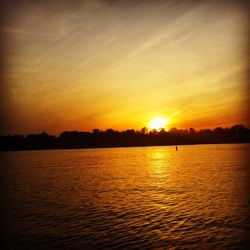 Follow the "King's" Blog for reflections, observations, and more on the sweet life on The Lake! 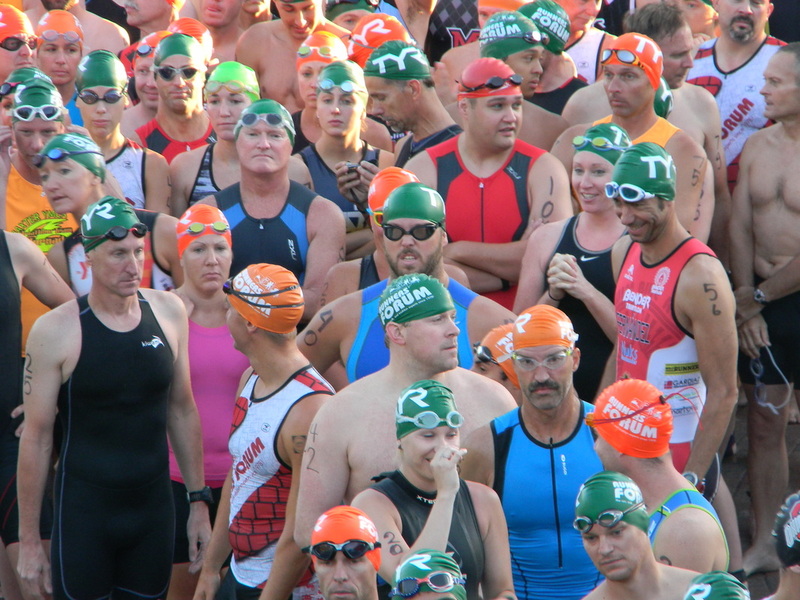 Rule the Lake's take on triathlon featuring triathlon related musings. 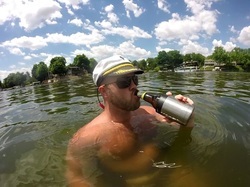 Send us some of your lake shots for a free shout out on Instagram and a Koozie! 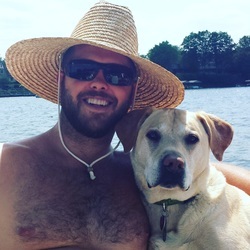 i know you're drinking on the Lake, see what's in The Cooler, the drinking blog. click on any of the pictures above to learn more, or simply use the menus at the top or bottom of the page. Rule the lake is an amazon affiliate, however i own everything i recommend and am not a paid endorser. thanks for visiting and Welcome to the lake!